Businesses use email on their own domain by registering a domain and pointing the domain DNS to an email hosting provider. Sure you can always use the email hosting included with your web hosting, it is best practice to separate these services and use a professional email hosting company. 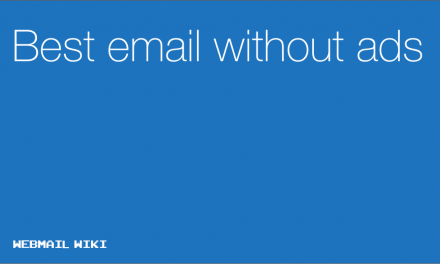 As email is important after all. There are many benefits to registering a domain and using an email address on that domain if you plan on using email. Even if you are not running a business, there are some great reasons to use email on your own domain. All you need to do is register a domain with a service like Namecheap and then get setup with one these email services providers with your own domain below. Host email on your own domain hosted with Google’s Gmail. Secure and private email with great spam protection. 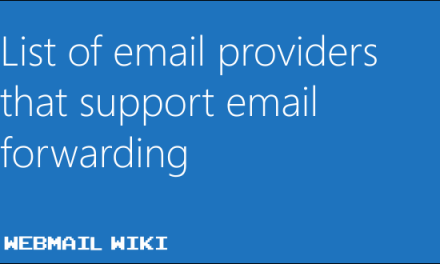 Supports IMAP, POP and ActiveSync over SSL. Also owns Pobox and a good option for hosting on your own domain. It includes 50GB of storage that you can access with webmail, IMAP or POP. Hosted email / office for professional users and businesses. Free for up to 10 users! Privacy focused but no IMAP support, based in Switzerland. 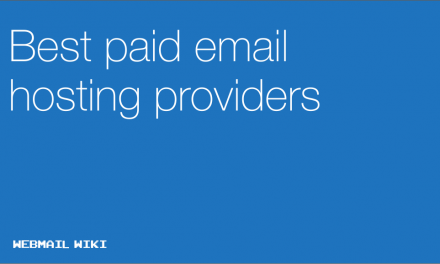 Email service provider that looks good but could do more on security side to protect users. A managed email service for hosting email on your own domain.